Andrew Wadsworth was born on 29 October 1815 at Holmfirth, Yorkshire, England, the son of William and Mary Woodsworth [sic]. On 23 December 1834 at Holmfirth, he married Hannah Robert (d.1880, aged 65) and had at least three sons and two daughters. He died in Sydney on 13 April 1876. He was buried in the Church of England section of Rookwood Cemetery. 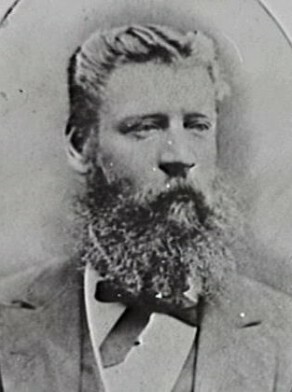 Andrew Wadsworth and his family, including his 11-year-old son Andrew, arrived in Sydney from Liverpool as assisted immigrants on the Conway on 30 December 1856. He established himself as a builder and contractor. In May 1860, he and John Cuthbert were granted a Sydney City Council contract for the construction of walls at Market Wharf. In 1865 his son William Wadsworth had also became a Pyrmont contractor and joined his father in the construction of a Reservoir Boundary Wall at Paddington. 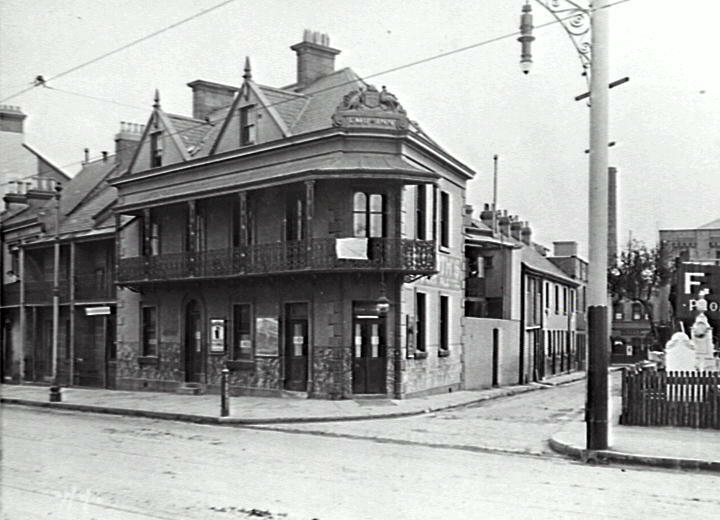 From 1860 to 1875, Andrew Wadsworth lived at 11 Mill Street, Pyrmont. His son Andrew (d.1888), also a builder, lived in Harris Street, and either he or his father held the Emu Inn, a coaching inn in Regent Street. Andrew Wadsworth was the Alderman for Phillip Ward from 1 December 1880 to May 1883.